Look no further! 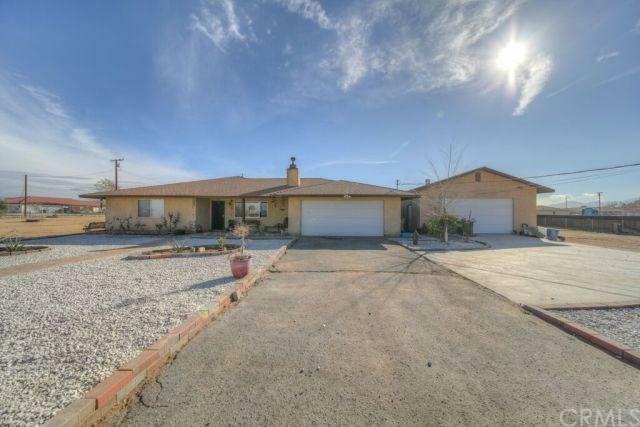 Spectacular single story on 1.13 flat, fenced acres! 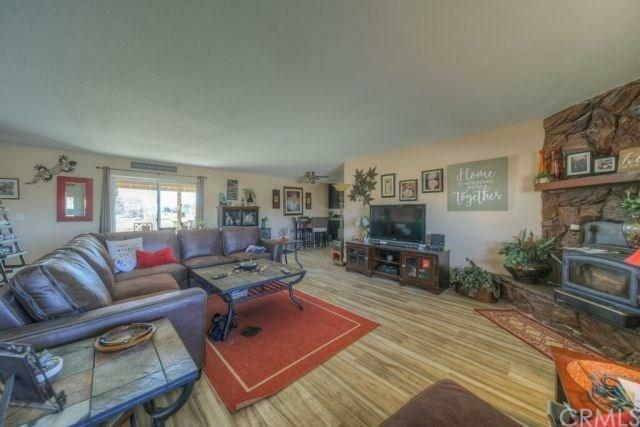 Super open floor plan loaded with recent upgrades! 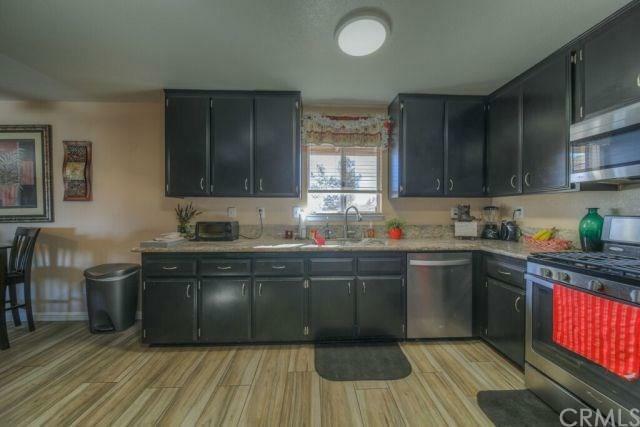 New paint, new stainless appliances and new floor tile that looks like wood. 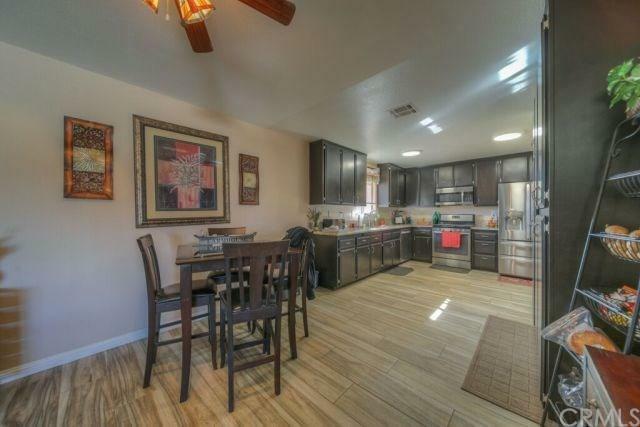 The kitchen features high end granite slab counters, stainless appliances, beautiful cabinetry and dining area. Enjoy the spacious great room enhanced with a stone fireplace and offering views of the front and rear yards. You will love the size of the grand master bedroom! Jack and Jill bathroom turns one bathroom into two, perfect for extra guests! King size 25' x 40' permitted work shop plus a 2 car garage. This model perfect home is situated on a corner lot and is appointed with a brand new low maintenance front yard. Come take a look today! Sold by Kim Cervantes of Purplebricks Realty Inc.